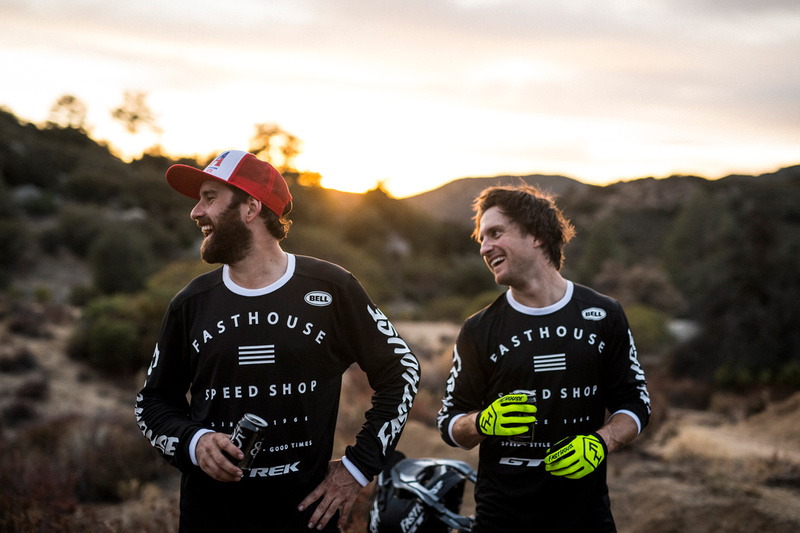 It's been a lot of work, but a lot of fun, behind the release of our first mountain bike video "Bacon And Eggs". 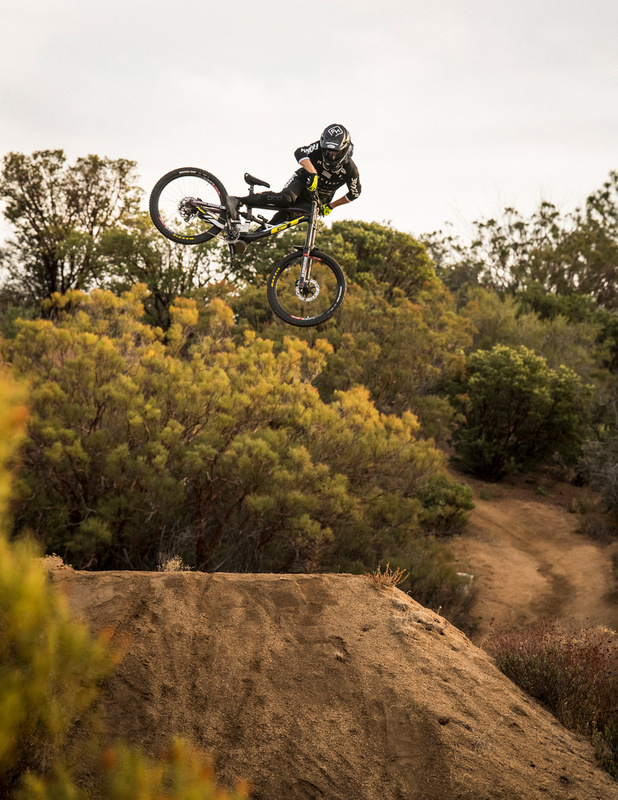 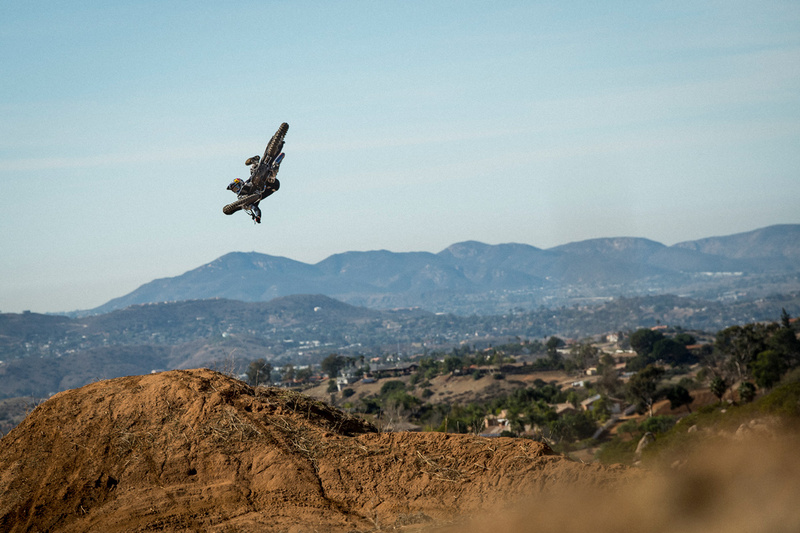 Featuring Tyler "T-Mac" McCaul, Ryan "R-Dog" Howard, and Austin "Bubba" Warren ripping at a secret location in Southern California with a cameo appearance from whip master Tyler Bereman. 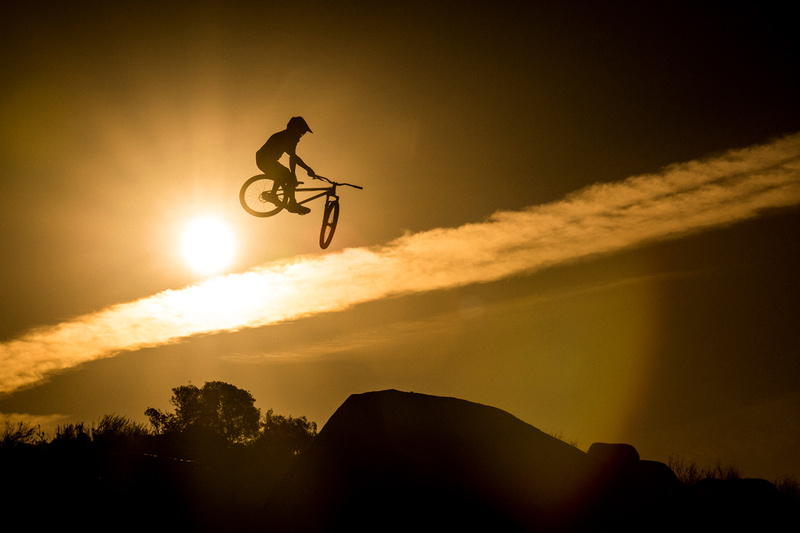 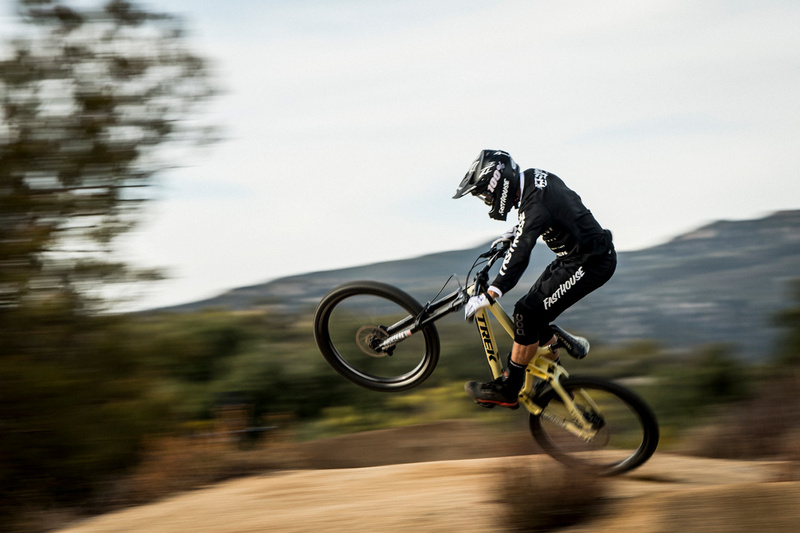 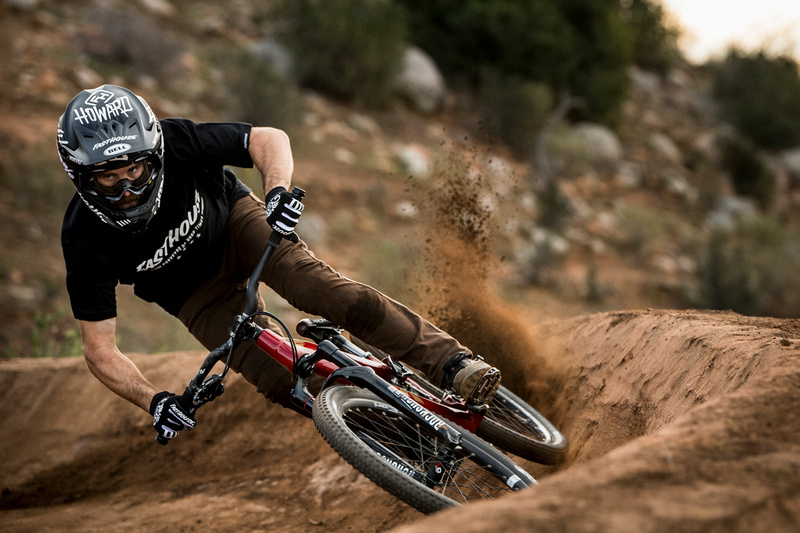 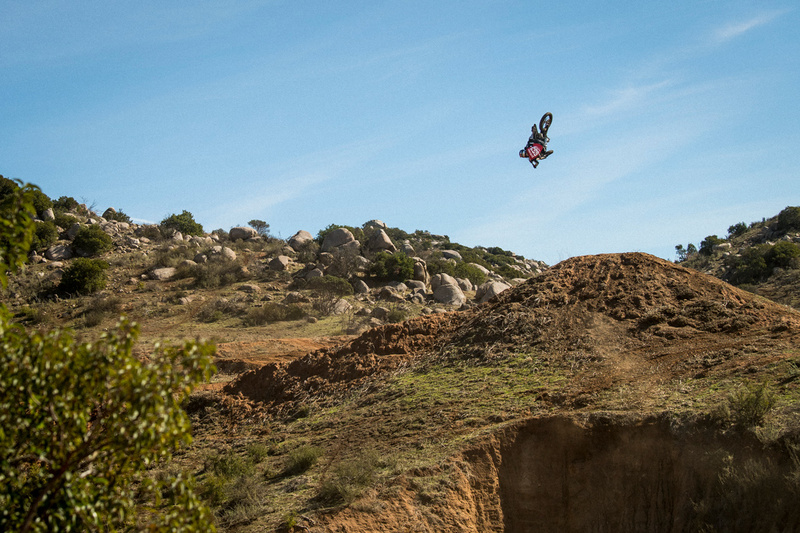 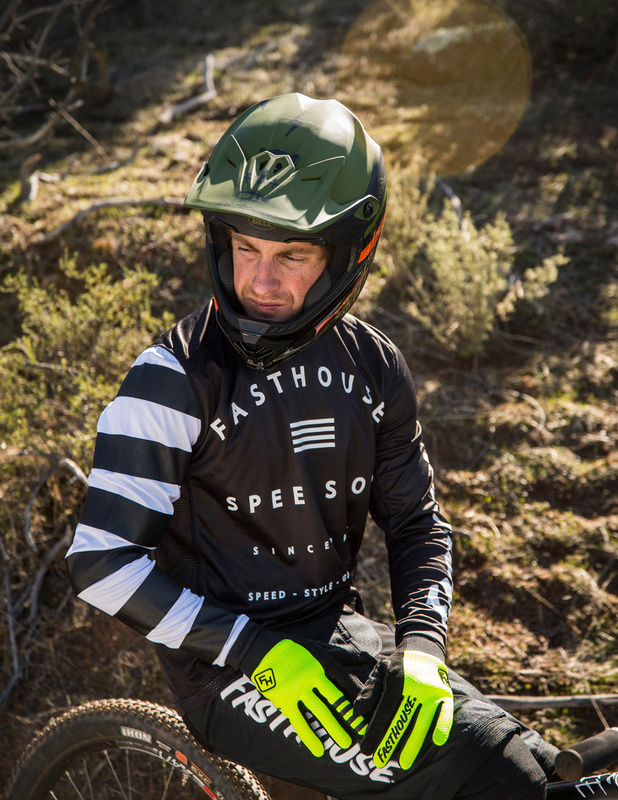 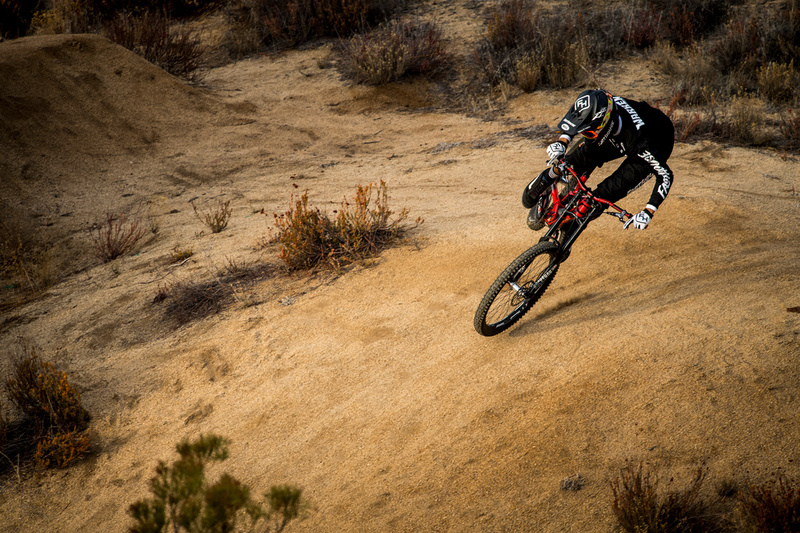 Check it out and stay tuned for more raddness from the MTB crew.